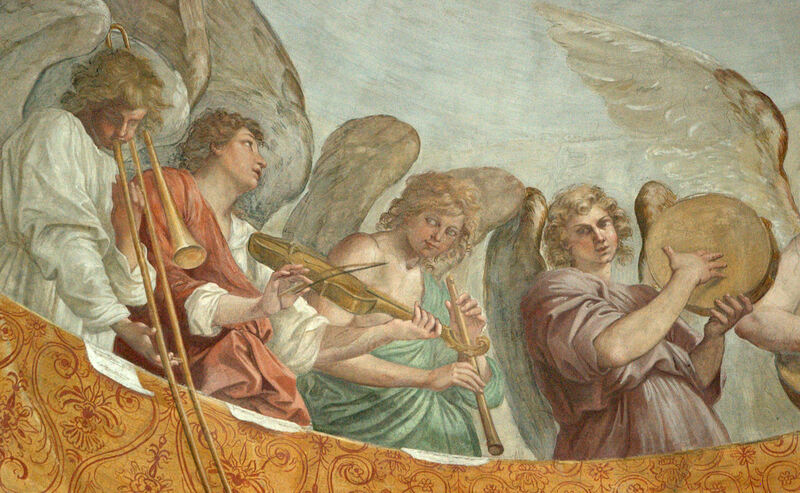 I just added the following 3 images to the post Serpent & Ophicleide: History and Images, bringing the total number of images in that post to 90. Enjoy! 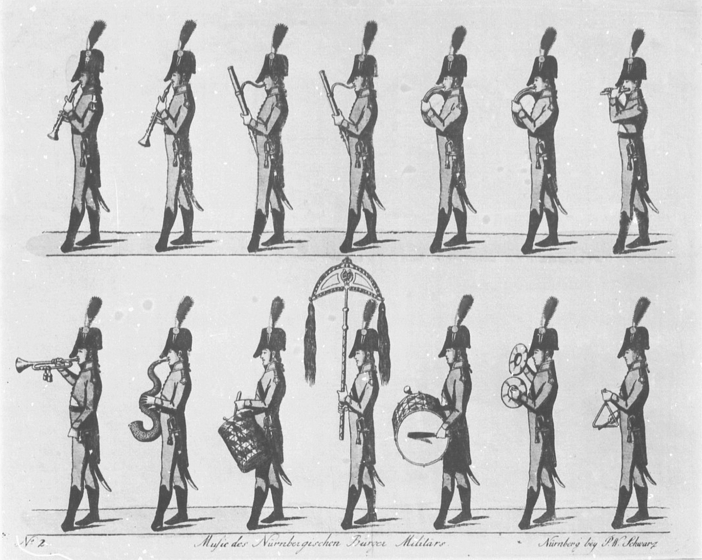 c. 1800—Nuremberg, Germany: An image depicting Nuremberg military musicians includes a serpent player (see below image; public domain) (Nuremberg, German National Museum). 1828—Great Britain: A military image features a British serpent player in full military garb (see below image; public domain) (New York Public Library Digital Gallery). 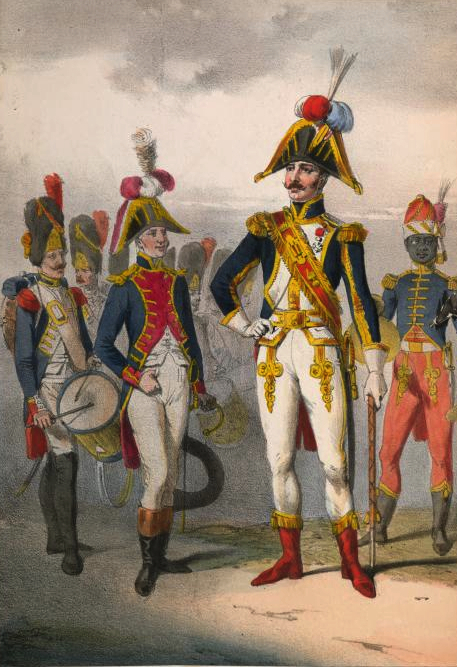 1830—France: Garde Imperiale: Regiments des Grenadiers a pieds, an image created by G. David in 1830 but meant to depict 1804, includes a military serpent player (see below image; public domain). I’ve got originals if your intrested.